MONTEVIDEO, Uruguay (Bloomberg) -- France’s Total SA is weeks away from drilling one of its most important offshore exploration wells in the Americas this year as it hunts for a giant oil field in Uruguayan waters. "There could be an elephant out there. This is what we’re chasing," Christian Tichatschke, Total’s exploration director in Uruguay, said in an interview in Montevideo on Friday. "It’s a very risky project but we believe we can find something." A discovery could extend an exploration boom in a country that currently imports all of its oil and gas needs. Total, Tullow Oil Plc, BG Group Plc and BP Plc have invested more than $1 billion in exploration activities since they won eight offshore blocks in 2012, said Hector de Santa Ana, E&P director at state-run oil company and sector regulator Ancap. Uruguay’s offshore potential has triggered a spurt of deal-making in recent months even as benchmark oil prices trade at 12-year lows. Norway’s Statoil ASA said last month that it acquired a 35% stake in a block held by Tullow. Statoil and Exxon Mobil Corp. have also acquired minority stakes in Total’s block. 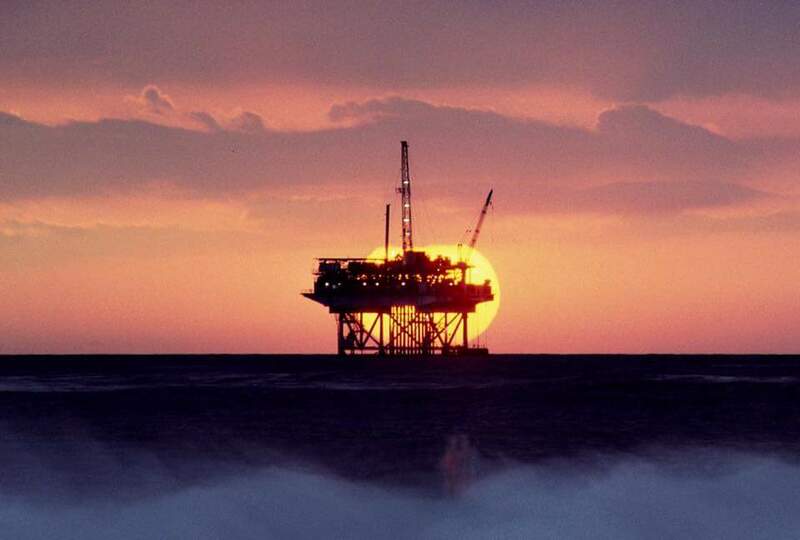 "The fact that you manage to get partners interested in this low oil price environment means that it’s an interesting prospect," Horacio Cuenca, Latin America upstream research director at Wood Mackenzie, said in a telephone interview from Rio de Janeiro. Raya-1, as the well is known, could rekindle interest in the Pelotas basin that is shared by Brazil and Uruguay. Investors shunned Brazil’s oil licensing round in the basin last year. "We actually don’t have any discoveries in this area and this could be a play opener. This means it could be a first discovery that leads to a lot more discovers," Tichatschke said. Total plans to start drilling Uruguay’s first offshore well in 40 years later this month in 3,411 m (11,191 ft) of water. That would make it the deepest exploration well by water depth on record, according to data compiled by Wood Mackenzie. Raya should be finished in about 111 days after drilling as many as 3,000 m below the seabed, Tichatschke said. First oil could come as soon as 2021. Raya-1 and subsequent appraisal wells would have to prove resources of more than 1 Bbbl of oil to make it worth developing at those depths, Tichatschke said. "A discovery does not mean that Uruguay will be an oil producing country. A discovery is the first piece to a puzzle," he said. Even if Raya is a dud, Ancap still plans to offer 17 blocks, including three returned by BP, in an offshore licensing round that will start this year and finish in 2017, De Santa Ana said in a telephone interview. "Round 3 will be well attended if there is a successful well,” Wood Mackenzie’s Cuenca said. “It’s the right time to reload on exploration acreage. You are going to get it cheaper because most oil companies are suffering from low prices." Total shares rose 0.3% to close at 42.81 euros in Paris on Monday and are up 3.7% for the year.